"Running low on protein? It’s time to stock up. Right now, on select items, when you buy one, the second item (of equal or lesser value) is free. Click on the products below to see which flavors and sizes apply. To receive BOGO offer, add quantities of 2 BOGO products and apply code: VEGABOGO at checkout. Order over $75? Don’t forget to add your free gift, a Vega Camper Mug at checkout." 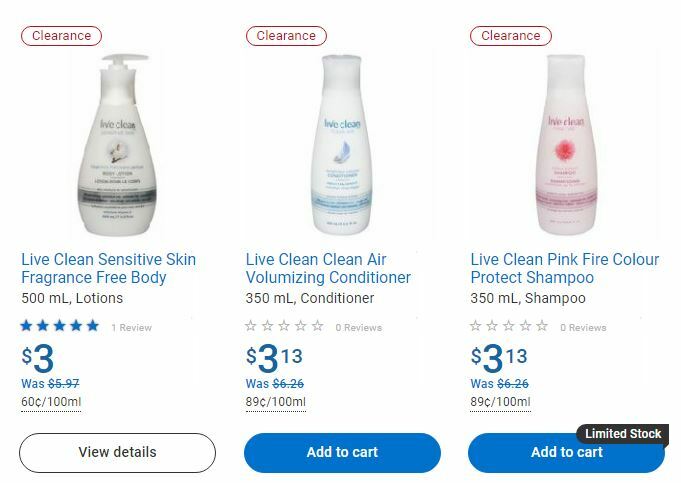 Some Live Clean products currently on sale at Walmart.ca for great prices! PC Organics boxed salad mixes – $2.99 142g YAY! Daiya pizza – 3 for $15 GREAT PRICE! Gardein meatless entrees - $3.33 (save $2.36) GREAT PRICE! Harvey's says that this burger can also be considered vegan when you opt for the multigrain bun and do not include mayo or cheese. 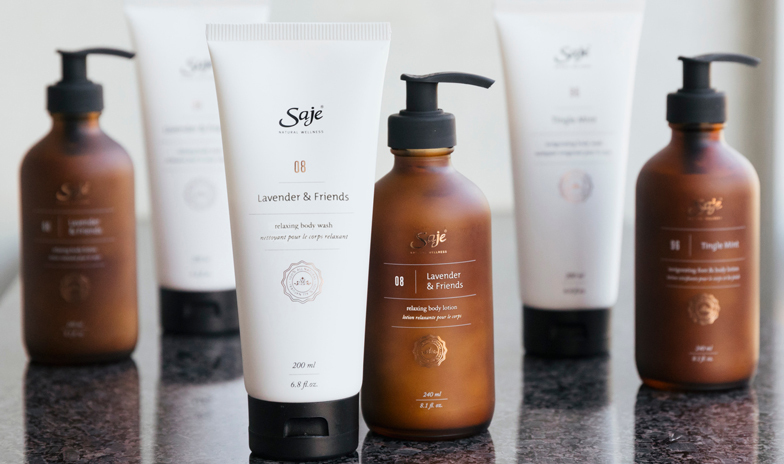 Kate's Faves at Sage this month include a variety of Lavender and Mint body washes, soaps, and lotions for 30% off. What is the promo and when does it expire? But is this an in store promo or something that requires a coupon? 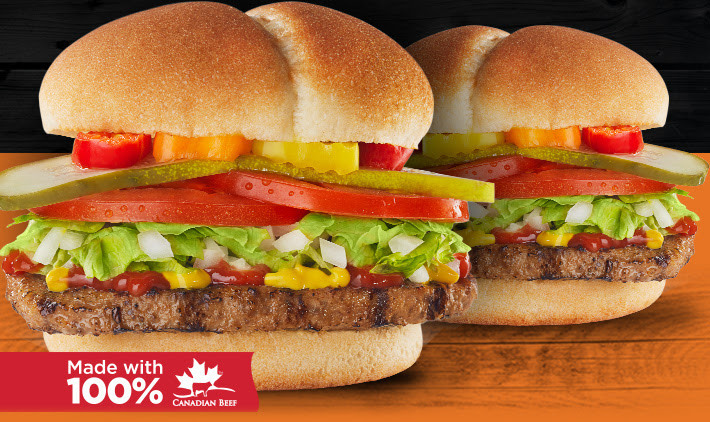 Harvey’s Canada offer, 2 original burgers for only $6, ends today, March 17, 2019. No coupon is needed to get this offer. The original burger can be substituted with a Veggie burger. Cheese & bacon extra. Up to 40% off select products, for the first time ever. Shop our warehouse sale right now. Offer ends 11:59PM PST on March 26. No promo code necessary. Orders are processed as received at the warehouse. Offer applies to in-stock items, while supplies last, no back orders. We do not ship back ordered items; if an item you purchased is out of stock at time of order processing, it will not be shipped to you and you will not be charged for that item. Sale price does not apply to past or future orders outside of sale period. Any cart/order including sale items cannot be combined with other discount codes, promotions or offers. Free sample must be manually added to cart. Free sample and sale items are final sale. No refunds, exchanges or substitutions. Shipments must be made to street addresses in the CAN, no PO/APO boxes allowed. Free shipping is offered on orders over $25 after discount codes. Terms and conditions vary based on country. Sale subject to change at the sole discretion of Vega. Enjoy great savings on admission at the door! Bring a friend, family member, or grab someone in line and get 2 for 1 adult admission - that’s a savings of $18! 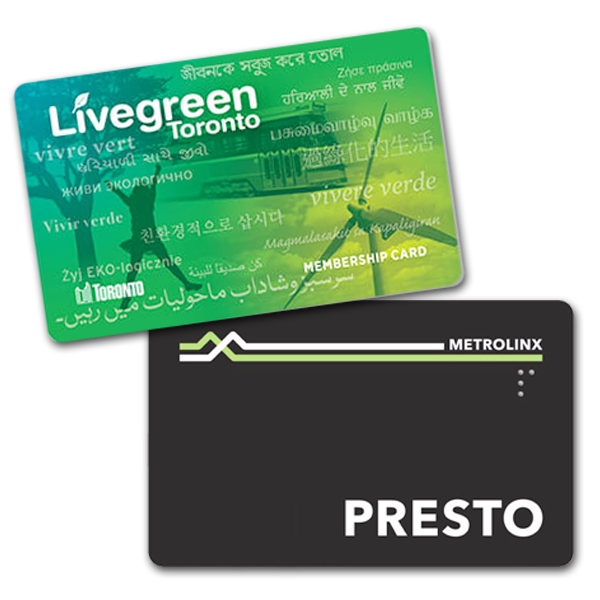 All you have to do is show your PRESTO card or Live Green card or app at the Box Office, then pay for one ticket and receive an additional complimentary ticket. And don’t forget you'll each get $1 to spend at the Delicious Local Food & Drink Pavilion inside - another great bonus! Please note that Student and Senior tickets are already discounted, so the 2 for 1 offer does not apply, nor does the offer apply to online ticket sales. No refunds onsite for online ticket sales. Last edited by baggypants; Mon, Apr 8th, 2019 at 05:12 PM. Organic Green Zucchini $1.99 /lb. and making these postings, the hardest part was spelling organic the same way twice!! Thanks Baggypants!! You are awesome!